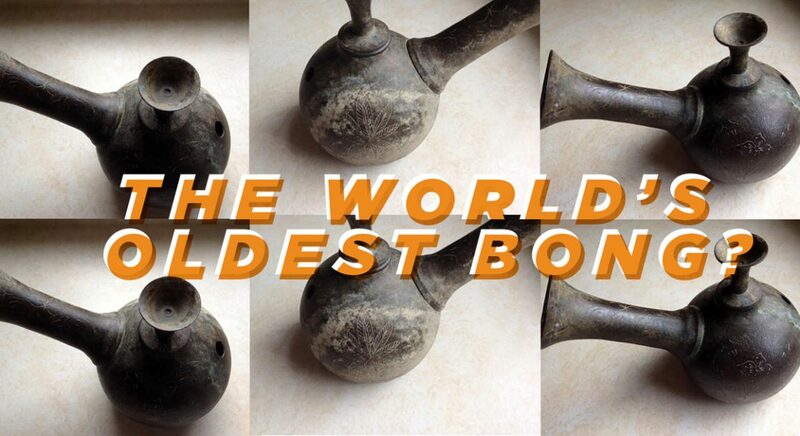 Where did the world’s oldest bong originate? Scholars widely accept that cannabis and hemp were used heavily in ancient China. What was the preferred method of delivery of the sacred smoke? How did these ancient smokers, smoke cannabis? Bongs of course! In fact, the earliest written record of bong-use dates back to the Ming Dynasty of the 16th century. Ethiopians and Central Africans however were the real OG bong smokers. Carbon dating has shown ancient bongs with cannabinolic compounds as early as the 1300s. The ancients clearly knew what they were doing. They understood that passing the smoke through water cools the smoke and filters out any ash that might inadvertently sucked into your lungs. In addition Water also filters fine particulate matter, which is ripe with harmful compounds like polycyclic aromatic hydrocarbons (PAHs) and tar. Embrace this ancient wisdom held by ancient civilizations and smoke your plant material from a beautiful bong, bubbler, or water pipe. Please be sure and fill that bong with Piece Water as it will make your life easier. 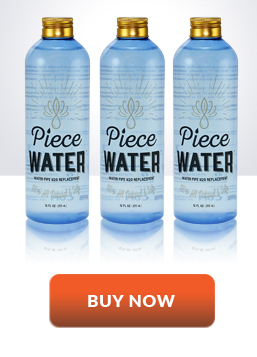 Piece Water solves every major problem with smoking through a water pipe. If only the ancients had Piece Water!